We’ve spent a lot of time discussing ecommerce—what it is, how it started, how it’s since evolved, and most importantly, how you can utilize it to its full potential. But even our most ingenious ecommerce tips won’t help if your site is poorly designed. 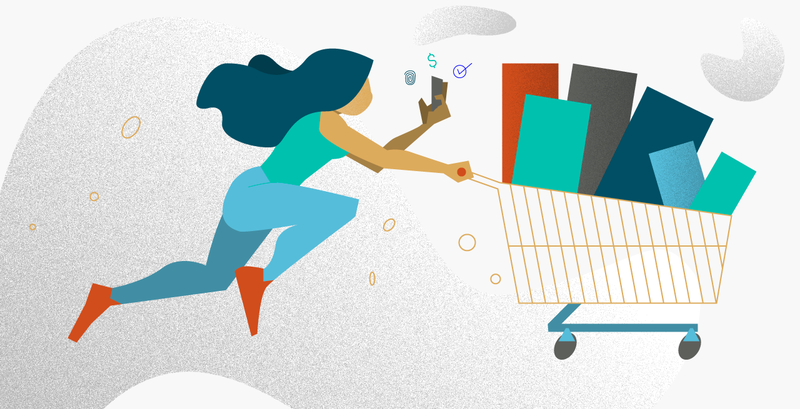 We’re sharing some practical design steps that can help you turn an average ecommerce site into a digital powerhouse with unparalleled potential. Does My Ecommerce Site Really Matter? In a word: yes! Even if your business still operates primarily from a brick-and-mortar location, having a well designed, mobile-friendly website is no longer optional for any company. With retail ecommerce sales expected to surpass $4 trillion by 2020, now is the time to turn your attention digital. Many ecommerce sites are operating in already saturated markets, so the key to killing the game is standing apart from your competitors. A unique value proposition (UVP) that describes what your offer is, why your potential customers need it, and what distinguishes it from the competition is essential to your ecommerce success. How Does Your Ecommerce Site Site Stack Up? 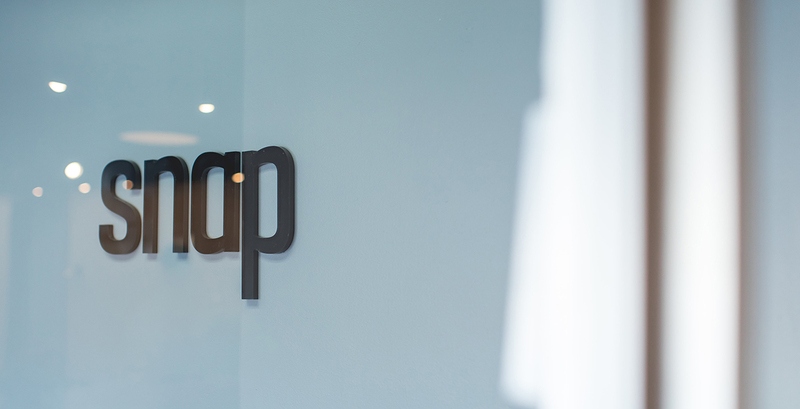 At Snap, we measure every ecommerce site against a short list of characteristics that set successful sites apart. How does your site compare? We can’t help but notice that voice search is leading the way into the digital future. A recent study shows that 55 percent of teens and 41 percent of adults already use voice search at least once a day to help with their inquiries. This number is only expected to rise as more consumers come to rely on the convenient technology. The best way to encourage every visitor to become a returning customer to your site is to continually change up your sales and discounts. By staying current on new goods and rotating seasonal favorites, you give consumers a reason to keep returning to see what’s new. Similarly, running sales entices visitors to make purchases and piques their interest in future deals. Holidays, new releases, and final offers are all great opportunities to push special discounts, relevant products, or debut new services. Many visitors check out ecommerce sites, add items to their cart, and leave the site before purchasing. 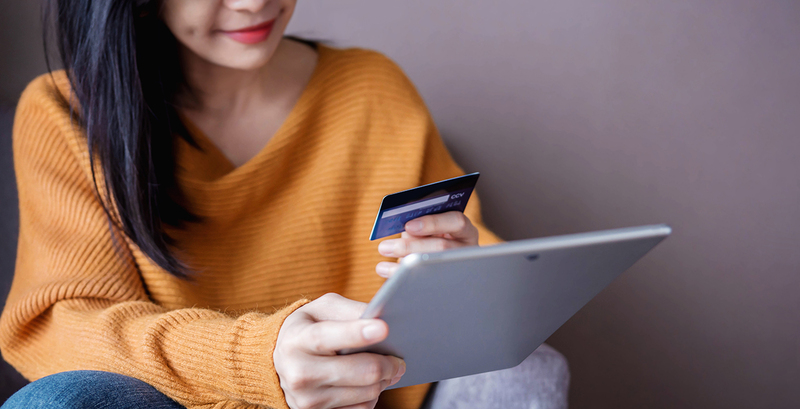 Often, cart abandonment happens because marketing and sales funnels are unclear, making it difficult for potential customers to follow through. Clear funnels are helpful to everyone and are a major indication of an ecommerce provider who knows his or her stuff. Last, but arguably the most important on our list, is the strategic design of your site. Design is a crucial aspect of maintaining a smooth experience across all channels. Your product or offer, brand, and web design should look and feel cohesive to any visitor, no matter what aspect of your company they’re currently exploring. Would a visitor to my site understand what I sell or offer? Can a visitor easily find relevant information on my site? Is my contact information clearly visible or easily found? Does my website convert well to mobile devices? Do the design elements on my site encourage engagement? If you answered no to any of these questions, consider implementing some changes to increase the quality of your website design. In order to accurately meet your customer’s needs, you need to intimately understand who they are, their most immediate needs, and the desires that drive those needs. The better you understand your niche customer base, the more targeted your ecommerce site will be—and the better you’ll stand out from your competition. When your site is designed with those visitors in mind, you can expect to see increased traffic. If you haven’t already, consider adding engaging content like a video introduction, blog or a review section to your ecommerce site. This may feel foreign since your end goal is to effectively advertise and sell your product, but you want to smoothly take site visitors down the conversion funnel—so additional information that encourages them to interact with your site can help drive traffic where you want it to go. When it comes to ecommerce design, some website designers think the more complex and advanced the website is, the more impressed consumers will be. In fact, the opposite is true. Helpful features, like internal links to product pages, one-click accessibility, and real-life reviews are all great options—but if you keep adding bells and whistles on top of an already functional site, you risk confusing your consumers and obscuring the conversion funnel. No matter what struggles you’re facing with your current site, Snap has you covered! We’re eager to put our years of design and SEO experience to work to help you crush the ecommerce competition. Contact us today to start boosting your marketing strategy.